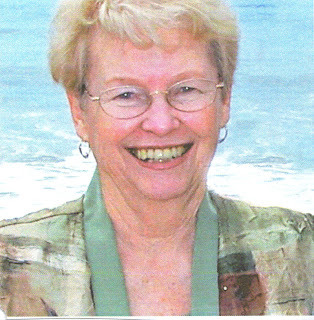 Last week, Michael's Aunt Grace died after a relatively short bout with cancer at 72 years young. Today we drove north a few hours to attend her funeral and were once again amazed at the kind of woman she was. Michael had the opportunity a few years ago to conduct a mass choir for a convention, and his Aunt was singing in the choir. He hadn't seen her in many, many years and after the concert, we all went out to dinner. For hours we sat and laughed while she told story after story (and I thought I was a story teller!) and by the end of the evening, my face hurt from laughing so hard. Our paths crossed a few more times since then and she always made us laugh. She was a woman who LOVED her family, and has left behind quite a legacy. ...and drank a bottle of champagne so we could toast Aunt Grace.